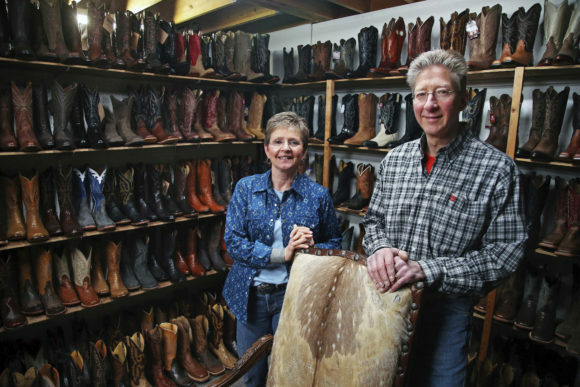 About the photo: Deb and Kevin Durken pose for a photo in their store The Boot Shack in St. Cloud, Minn. The bookkeeper for the Durken’s store forged checks and stole an estimated $225,000 over 10 years, Deb says. 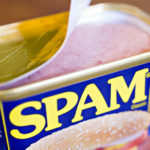 NEW YORK — After Suelyn Farel got an email alert that someone had downloaded her entire customer database, she learned that two former employees had conspired to steal from her beauty products company. “When you have five or 10 people in an office, you trust each other like family members,” he says. Owners may feel so secure that they focus too little on what staffers are doing _ allowing thefts to continue over an extended time, Karpp says.